Last month, Mia, Sofya and Alexis, three 9th grade students, were selected to represent the Lausanne-Pully-Riviera region of the Lions Club on a national level. The Lions Club is an international club service of volunteers, whose mission is to foster peace and promote the international understanding. 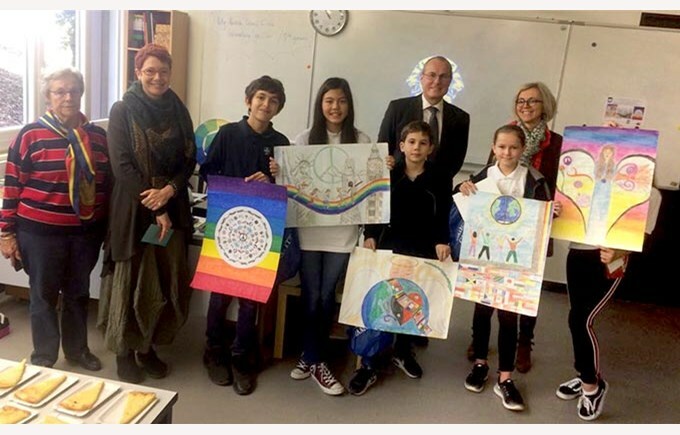 The three students won a poster contest, on the topic “the future of peace”. 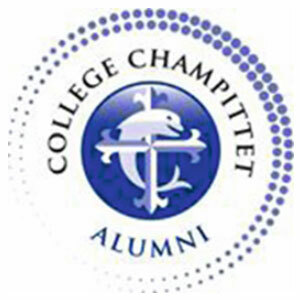 Two of their classmates, Caitlyn and Evan, received a special award from the direction of Champittet.